Naked & Running. Not a good way to start my article? Maybe not. 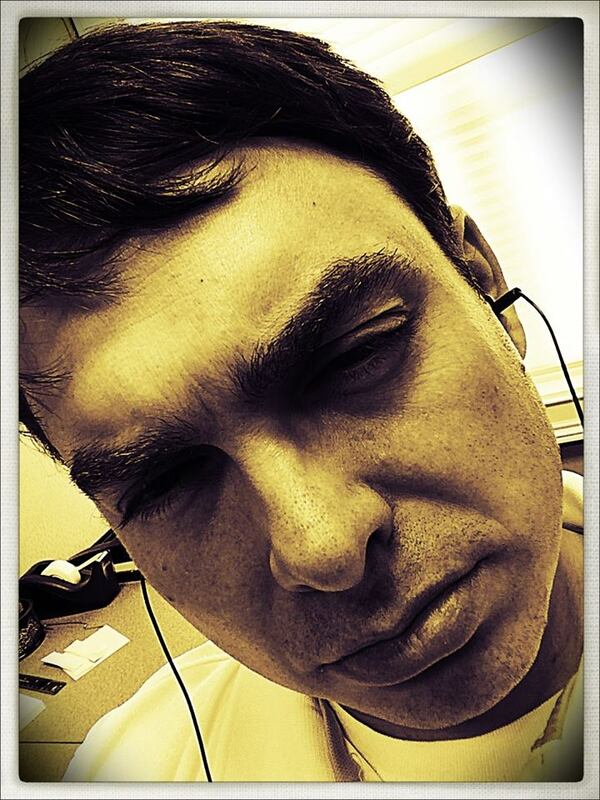 But, it is a good way to start this musical journey with Athens, GA alternative rock band By Small Ruin. The albums is entitled Year Of The Bull. In my time of listening over and over to this album, I found elements that reminded me of some of the most popular 90’s bands such as Weezer and Blind Melon. Now comparing music is bad folk’s, mkay? 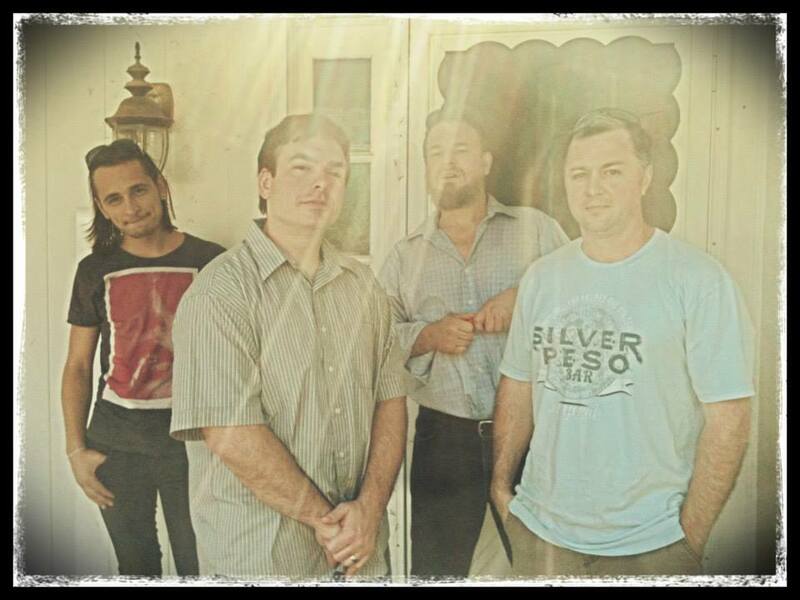 By Small Ruin take those 90s alt rock elements and run wild with them creating a melancholy of dark lyrics and upbeat vocals and very laid back guitars, bass and drums. This kind of mix creates that Indie Rock sound that very well could raise the bar for other musicians of the same genre. What’s interesting is how each song tackles a specific topic of interest from someone chasing their dreams to a tumultuous childhood/parental relationship and to even seeing how the grass is greener on the other side. The important message this album has sent to me is that no matter the sound. It’s all heavy. Going into some of the facts of Year Of The Bull, Bryan Mullis become a one man show in the studio putting together each and every note with the perfection OCD only a true core musician has. Notable it has been said at the very last note of the album Bryan fired himself as musician on several parts. Now you know a project is truly loved if you fire yourself from parts of it! What By Small Ruin has created and what they will become is very promising in my eyes. In my life and all my experience finding a spot outside of my comfort zone to hide and relate to is quite tough since all styles of music are my comfort zone. Let’s reword that. This is a sound I often don’t visit nor stay in. 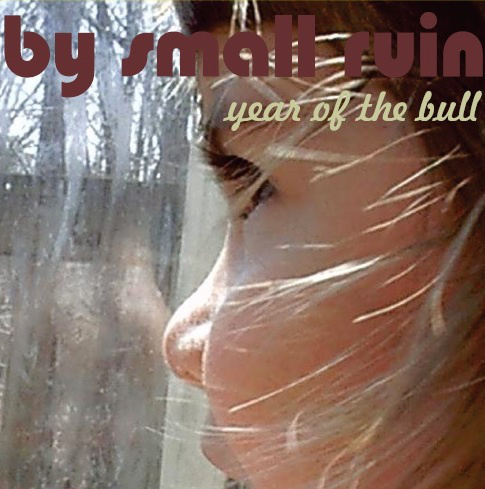 But, Year Of The Bull will be an album I’ll continually reflect back on and review a hundred times over in my head. You won’t see those rewrites but you will have to hear this album for yourself to truly understand what I’m saying. If you love Alternative Rock then this will be an easy pick up for you. For the other folks who are searching for something outside of their comfort zone, then come on in and experience what I label as a “Core Alternative Rock” sound. Staying in a safe vocal range you can still hear Bryan is holding back his full potential but appropriately placing his voice where it’s needed and keeping all the musical roles in check to complement one another even if I wished to hear more drum articulation. I recently messaged Bryan Mullis about Year Of The Bull and he told me it is about standing in the face of adversity. You, the listener, can take that in any way you want. Music is meant to help you in many ways. Some use it to cope, others use it to express their ideals and beliefs. So standing in the face of adversity is quite the message to send and a powerful statement no doubt anyone who listens will appreciate. The Bottom Line: Year Of The Bull features real home-hitting lyrical content wrapped around true Alternative Rock sound. An album worthy of praise and most importantly a listen so check em out. Personal Favorite Tracks: Naked & Running, Lucky, Tin Man, Hundred Miles, Turnaround. Album, By, Feature, James, Review, Ruin, Small, West. Bookmark.